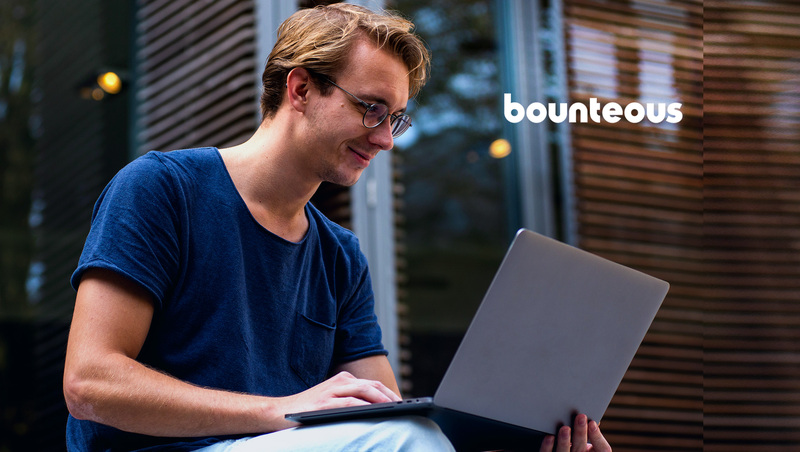 Bounteous, a Google Marketing Sales Partner and leader in creating big-picture digital solutions, announced an expansion to its public training program. New courses in enterprise products Google BigQuery and Google Display & Video 360 and a quickstart course for Google Marketing Platform products will make their debut in Spring 2019. The new courses will bring a more complete educational offering to digital marketers with advanced training options. Training alert: @Bounteous has added 5 new @GMktgPlatform courses to its national public training program! Always taught in person, these courses provide a roadmap for advanced users to increase revenue, decrease labor, and drive enterprise-level results. The Bounteous training program, now with 13 total courses in its roster, is one of the most comprehensive, public Google Marketing Platform training programs, offered in cities across the country. These in-person courses are taught by Bounteous consultants and real-life practitioners on a daily basis, providing a deep level of analytics and advertising understanding. The expanded course offerings align with new and renamed products from Google, announced with the new Google Marketing Platform launched in Summer 2018. In addition to popular courses on free Google products such as Google Analytics, Google Ads, Google Tag Manager, Google Optimize, Google Data Studio, the new courses from Bounteous better address a changing marketplace and serve enterprise companies that have or are growing their in-house capabilities. For the first time, enterprise customers who utilize Google BigQuery with Google Analytics 360 or are using Google Display & Video 360 will have a place to quickly bring their teams up to speed and to get their questions answered in person by experts. “If you’ve spent the last few years tightening up your Google Analytics account and mastering new campaign types in Google Ads, you might be asking yourself, ‘Where do I go next?’ The new Bounteous training courses provide a roadmap for advanced users to increase revenue, decrease labor and drive enterprise-level results,” said Andrew Garberson, VP of marketing services at Bounteous. The Google Marketing Platform 101 is half-day workshop around the Google Marketing Platform designed to get you up to speed on product capabilities, how they work together, and if your existing products are set up correctly. This training is geared towards decision-makers and meant to introduce the products of the GMP and how the puzzles pieces fit together. The advertising courses in the training program will now have two specialties, with courses focuses specifically on search advertising with Google Ads, as well as set of media advertising courses covering both the free and enterprise tools. As a Google Display & Video 360 certified company, the Bounteous Media 201 course explores the capabilities enterprise companies can take advantage of with the platform and their digital advertising needs, from the basics to campaign management. Google BigQuery 101, a complement to existing Google Analytics courses, is designed to give attendees a thorough understanding of how Google Analytics 360 data can be accessed through BigQuery, and what insights can be obtained outside of normal reporting. Google Tag Manager 201 delves into technical best practices and problem-solving with GTM for enterprise sites, large team workflows, and technically challenging websites. This is a much-anticipated follow-up to the 101 workshop in which attendees conduct a full GTM implementation on a test website. Training attendees have the opportunity to learn in a face-to-face environment and engage in an interactive classroom setting. Bounteous trainers, who work with clients full-time, are on-location to lead the courses, answering questions in real time, tailoring the course content to the attendees in the room, and providing individualized recommendations to help drive business value for attendees. In addition to its public training program, Bounteous also offers customized Google trainings for companies on-site as needed.